We will do everything possible to enhance your life by enhancing your smile. 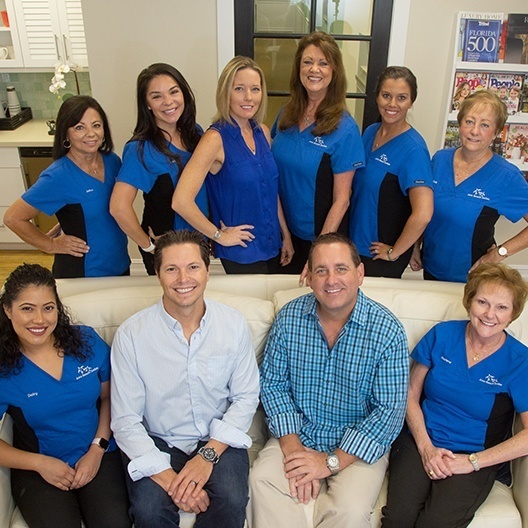 More specifically, we promise to combine clinical excellence with the latest technology and a genuine interest in your well-being to create the smile of your dreams. Our goal is for your smile to open a window to your soul and to give you the confidence to laugh often and enjoy life. At the finest resorts and hotels across the globe, the concierge is an integral part of your overall experience. These talented professionals add depth and clarity to your stay. At Juno Beach Smiles, we have a team of amazing ladies who strive to provide this same level of “insider knowledge” and attention to every detail. Their top priority is you, and they coordinate all aspects of your care. Our team is at your side every step of the way and passionate about exceeding your expectations. Interested in a smile makeover but not sure what treatments may be needed? 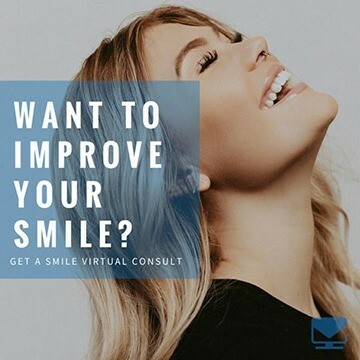 You can now chat with us virtually to see how we can combine clinical excellence with the latest technology and a genuine interest in your well-being to create the smile of your dreams. 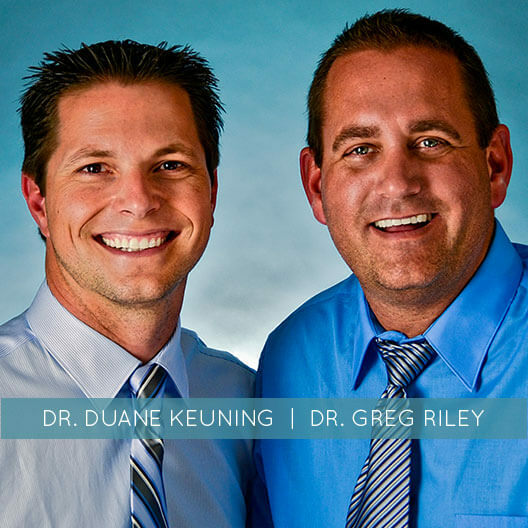 While many dentists have the credentials to call themselves cosmetic dentists, Dr. Greg Riley and Dr. Duane Keuning are different. Sure, they are highly qualified and have completed hundreds of hours of advanced training with a special emphasis on smile makeovers. However, it is their approach that sets them apart. Dentistry is their way of building friendships that last a lifetime. It is their way of serving others and unleashing the power of their smiles. Dentistry is how we make our little corner of the world a better place. 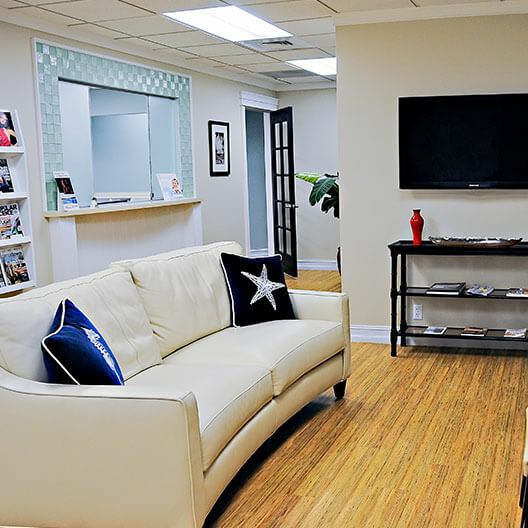 Starting with our location less than a stone’s throw from the Atlantic Ocean, we are unlike most dental practices. Immediately, you will notice a cool, oceanfront vibe that feels more like a spa than a dental practice. Always greeted by name, you will receive the “little extras” that help you relax and release any worries. We will pamper you with iPads, movies, noise-cancelling headphones and lemon-scented towels while ensuring we always respect the value of your time and importance of your happiness. We will make it easy to smile.